Gopal Maloo, from Hooghly in West Bengal, was a first year student of Masters in Chemistry at the institute. He was found hanging from the ceiling fan of his room at Nilgiri Hostel. A 21-year-old IIT-Delhi student hanged himself from the ceiling fan of his hostel room in the early hours of Friday. The deceased student left behind a suicide note in which he suggested that he was taking the extreme step as he was a victim of sexual abuse in his childhood. Police said the student in his suicide note also said that paedophiles should be punished severely. Police, after preliminary investigations, have found that the student had two days ago made a failed suicide attempt. “The deceased was a first-year student of IIT-Delhi. 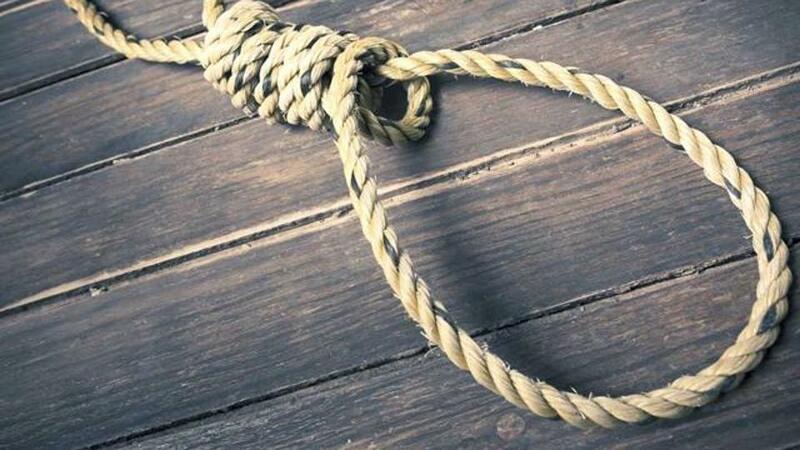 We received a call around 8am from the college that a student had committed suicide by hanging himself from the ceiling fan of his hostel room,” said deputy commissioner of police (south west) Milind Mahadeo Dumbere. The officer said that in the suicide note the victim alleged he was depressed and was committing suicide because of his childhood trauma. DCP Dumbere did not divulge the contents of the note, but another investigator said that the suicide note details how the student was sexually abused while growing up and how he came out of it but was still haunted by memories of the past. “In the hand-written note left behind, he states that at a very early age he was abused by his cousins, both of who are elder than him. Till the time he came to Delhi, the abuse continued,” said the officer. He has also mentioned that after coming to Delhi, he continued to be traumatised and hated himself despite being the victim. Seeking forgiveness from his family, the 21-year-old has mentioned how he was depressed and had no options left. Police said neither the family nor the institute had informed the police about the boy’s condition. An officer said that the young man was last seen on Thursday night. “He has told his roommates to leave him alone because he wanted to sleep. Later, he locked the room door from inside,” said an officer, adding that the incident came to light when one of his roommates informed everyone that the man was not answering to repeated knocks. Police said they are looking into the case and are seeking legal opinion if a case of sexual assault could be registered in Delhi based on the suicide note.